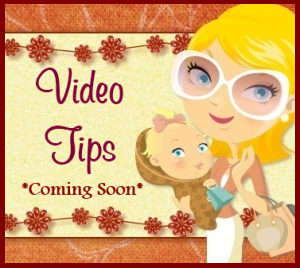 Mom For A Deal: Free Ace Self-Adhering Bandage for facebook Fans! Free Ace Self-Adhering Bandage for facebook Fans! 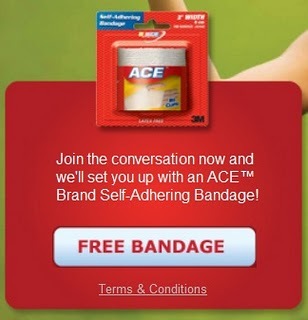 A FREE Ace Brand Self-Adhering Bandage! 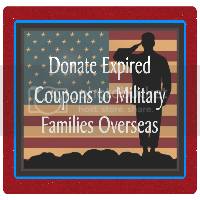 Go to Ace's facebook page and 'like' them then click the 'Try a Free Sample' tab on the left to request yours.